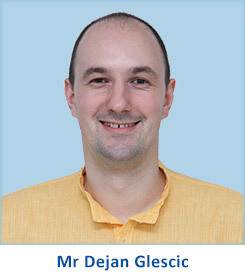 Mr. Dejan Glescic, Serbia, Europe (Marketing Director, Societe Generale Bank, Sofia, Bulgaria): I am fortunate to be performing spiritual practice under the guidance of H.H. Dr Athavale for the past 16 years. Whenever I have visited the Research Centre I have performed various subtle experiments and it amazes me as to how much the Centre has to offer. It is a storehouse of immense learning. In January 2015, while conducting the subtle experiment of touching and looking at the wall of H.H. Dr Athavale’s room, it felt like there was immense empty space, like the vacuum of the Universe, I felt Akash-tattva (The Absolute Ether Principle). It was very powerful. I felt purity and immense Bliss in the room. I am grateful for the Divine experiences. 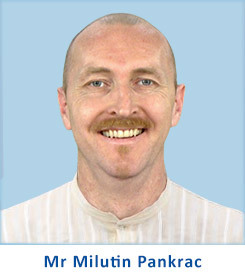 Mr. Milutin Pankrac, Croatia, Europe (Owner and CEO, EDURO Furniture Company, Zagreb, Croatia): I have been associated with the Spiritual Research Centre and Ashram for over 3 years. 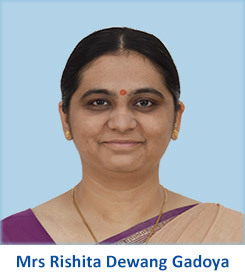 In January 2015, I had a unique experience when visiting the Research Centre; I was able to see Divine particles; thousands of them moving at great speed in the air in the Spiritual Research Centre and Ashram. In the space around H.H. Dr Athavale’s room I saw thousands of smaller Divine particles. They were moving in in a downward direction and resembled a waterfall. 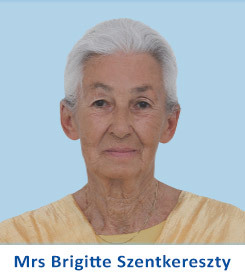 Miss Ana Ljubisavljevic, Serbia, Europe: I have been performing spiritual practice for over 15 years. The Spiritual Research Centre and Ashram has guided me on the spiritual path. This year I got to witness a unique spiritual phenomena. When I was looking at the ripple effect in the glass of the windows of H.H. Dr Athavale’s room the window pane was feeling positive, fresh, watery effect. Also, I felt that glass was showing the truth, felt it is showing the difference between Maya (The Great Illusion) and God. 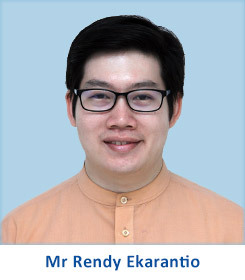 The spiritual research conducted here has always inspired me and has given me a higher spiritual meaning. It has evoked my curiosity to learn more about the spiritual realm which is beyond the five senses, mind and intellect.